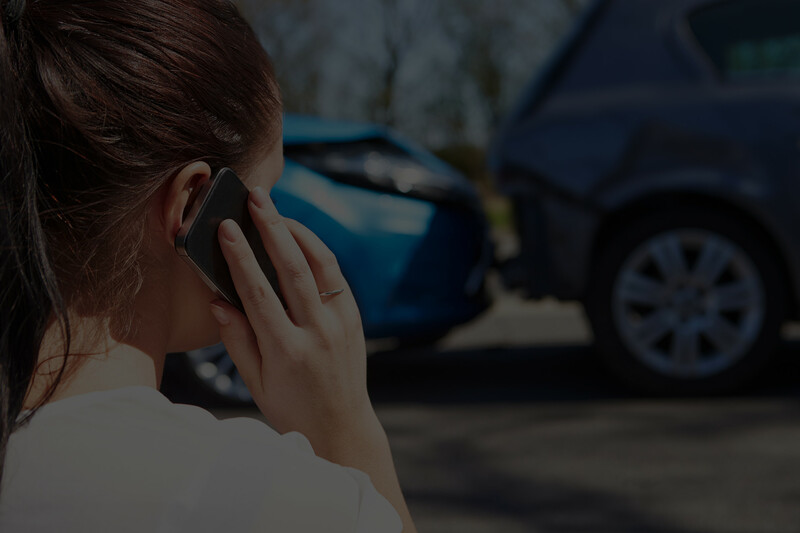 If your car has been into a collision, contact Just Right Auto! 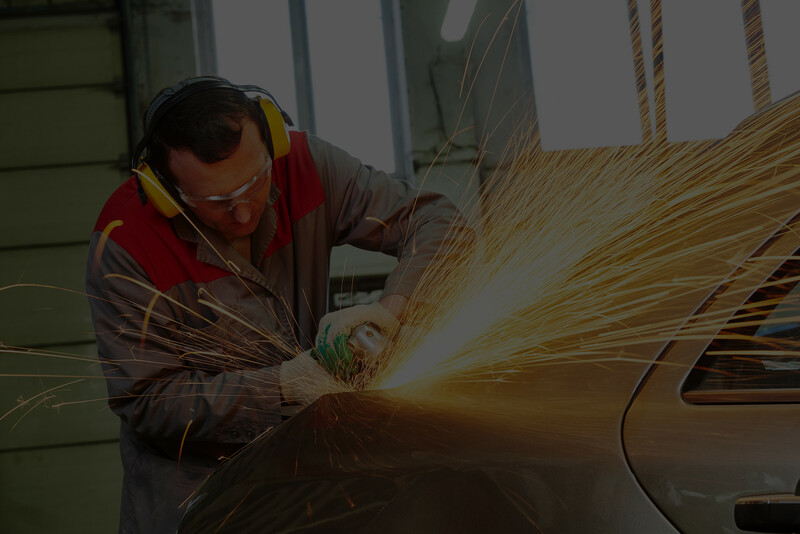 With 35+ years of experience in collision repair, our award-winning and certified work will have your car looking like new again. 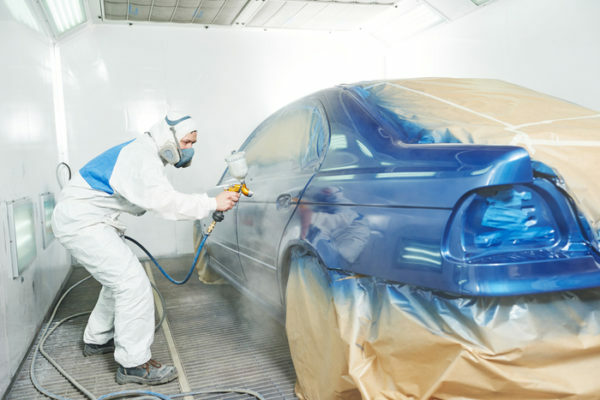 Does your scratched or weathered car need a fresh coat of paint? If so, let us transform your car with our award-winning paint work! Ask us about our paint match guarantee! Check engine light on? No problem! We fix everything including brakes, batteries, radiators & engine cooling, and car heating & A/C. 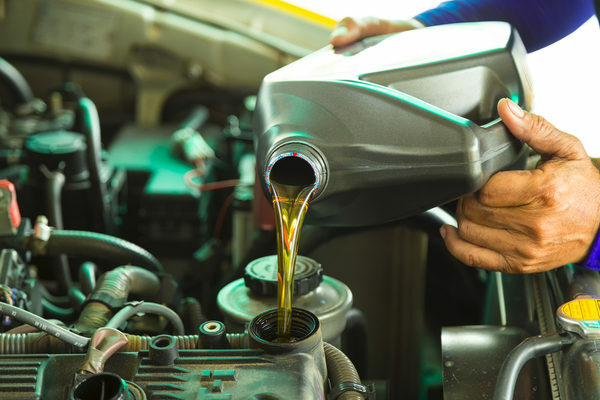 At Just Right Auto, our team of experienced and certified mechanics strive to provide quality services at affordable prices. 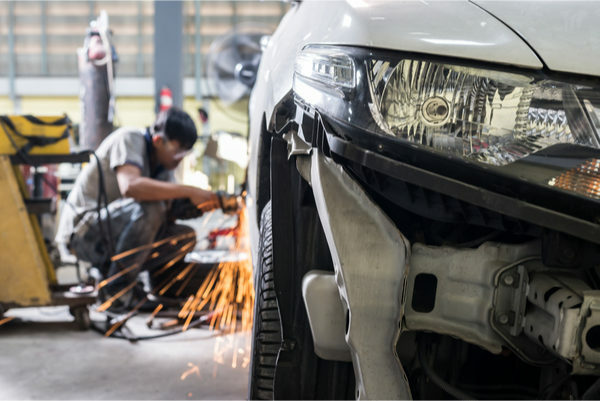 Whether you were just in an accident or your car has normal wear and tear, Just Right Auto can help. 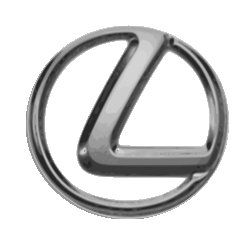 We give cars the care they need and give our customers the respect they deserve. 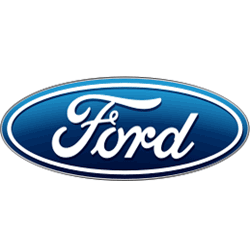 We have over 35 years of experience in the auto industry. Our team's combined experience is more than several thousand man hours, which guarantees high quality results. Paperwork slows down the process and adds more complexity than is required. We offer streamlined processes using the latest technology available. From the time you contact us until the time your car is returned, our processes are designed to keep it all hassle-free. Easy and quick service is our motto! Our clients love us! We've received top review ratings from our customers on Google and FaceBook for our exceptional customer service and high quality of work! We know how important it is to keep our customers informed regarding the status of their repairs. You'll always be informed regarding the progress of your car and potential cost. Service costs have a tendency to add up. That's why our technicians are focused on providing the highest quality work at the most affordable prices possible. Discounts and specials are often available. 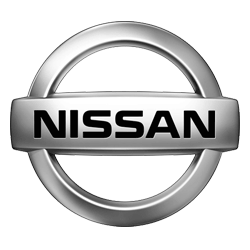 "Had my brakes done here and the staff was wonderful. It is not easy having to get car work done while entertaining two small children and they made the experience very pleasant. The job was done quickly and the pricing cannot be beat - trust me I shopped around. We will definitely be back." "Great service. I purchased a used car for my teenager from Mark and Teresa and everything went smooth. Highly recommend their family shop." 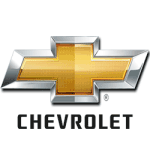 "Best auto repair in the Atlanta area! I went in for an A/C repair knowing that it was probably just the motor that needed to be replaced. He confirmed that was all that was wrong and literally showed me the repair process and pricing for a replacement step by step...I will never go anywhere else as long as I’m in Atlanta..."
"They gave me good advice on what to do with my car even at a low cost they made sure they educate me on what to do thank you I recommend anyone to go there." "Mark & his crew are Awesome!! They pinpointed an emission problem that I've been trying to get repaired for years. They picked my car up while I was working, they'll even leave you a loaner. They also did an excellent job on my brake system. Very honest, affordable & dependable! I think they are a blessing..."
"Mark Bishop the owner of Just Right Auto has the knowledge and experience to handle anything from mechanical to body work. He has assembled a team that has the same work ethics as him. I will trust only him and his team members to work on my vehicles." If you’re in the market for a new car, contact Just Right Auto. 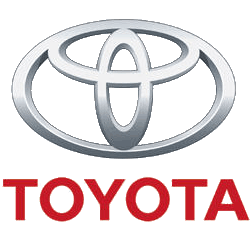 We offer the best selection of quality used cars, trucks, and SUVs along with the most knowledgeable sales staff to better serve our customers and assure their satisfaction. 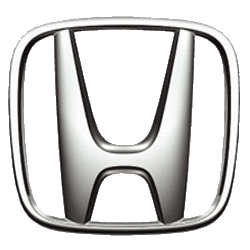 Our mission is to serve our customers and help them go home with the perfect vehicle! Financing available. Contact us for more information. If you have questions regarding our services or need a free estimate, please call (678) 878-4211 or fill out the form below. 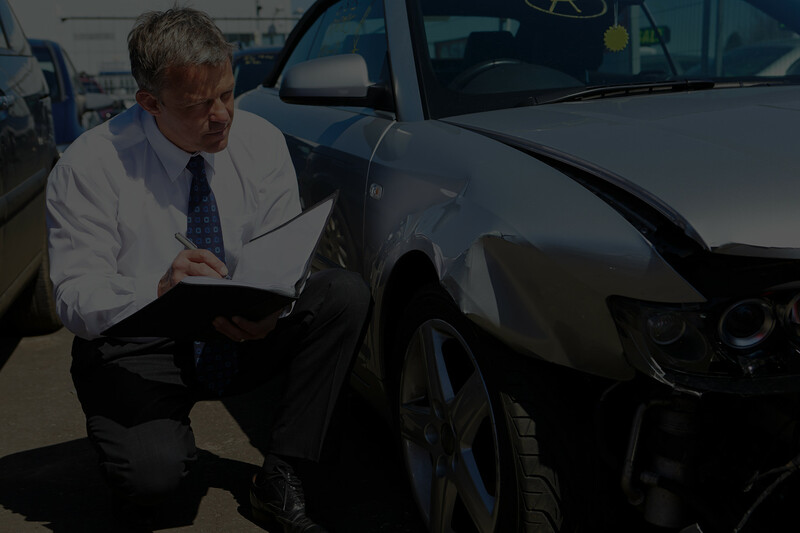 A Just Right Auto representative will contact you as soon as possible.